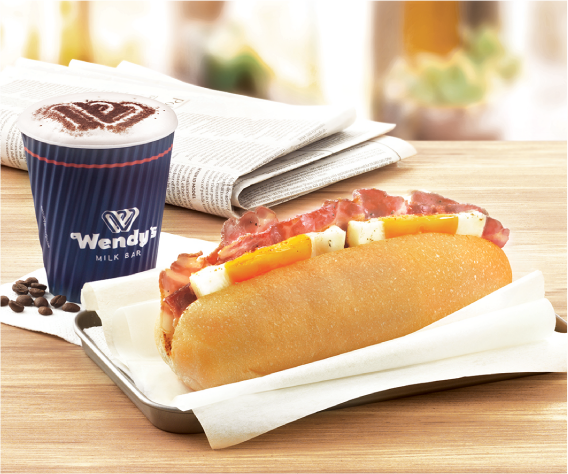 Start your day the Wendy’s way with a delicious breakfast that will delight your taste buds. We have a great range of breakfast options available like bacon & egg rolls, raisin toast and coffee. There’s nothing better than a Bacon & Egg Roll with a cup of hot coffee – start your day right with our delicious breakfast deal. It’s so good, we’ve made it available all day long! 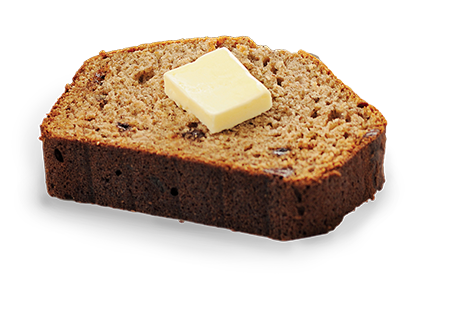 Australian-made Banana Bread, toasted to perfection and served with a portion of butter. 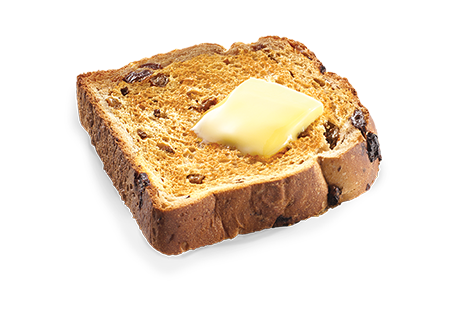 Our delicious thick cut raisin toast is made from the finest quality juicy raisins, sultanas and currants, blended with a slight touch of cinnamon. Try our cappucino made with 100% Arabica coffee that's roasted in Melbourne. 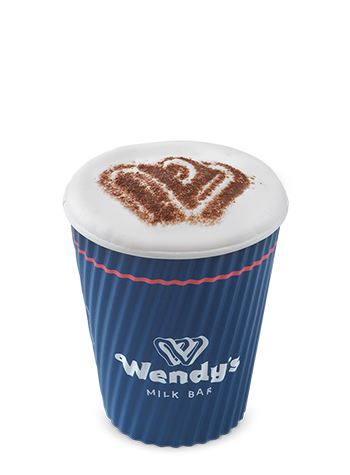 We also serve a great Flat White, Café Latte, Long Black, Mocha and Hot Chocolate. If you love coffee and chocolate, why choose? 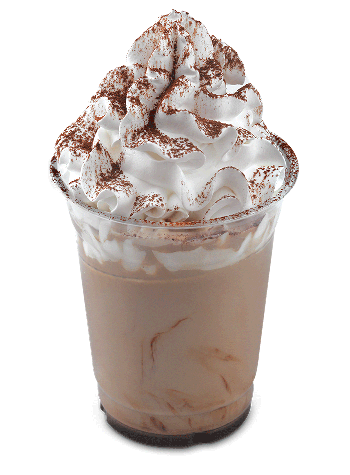 An Iced Mocha is the best of both worlds, and a perfect pick-me-up on a warm day. We also make a great Iced Coffee and Iced Chocolate.